Home / Gossips / See a leaked photo of a few of the remaining statues that Governor Rochas is yet to commission..can you tell who they represent? 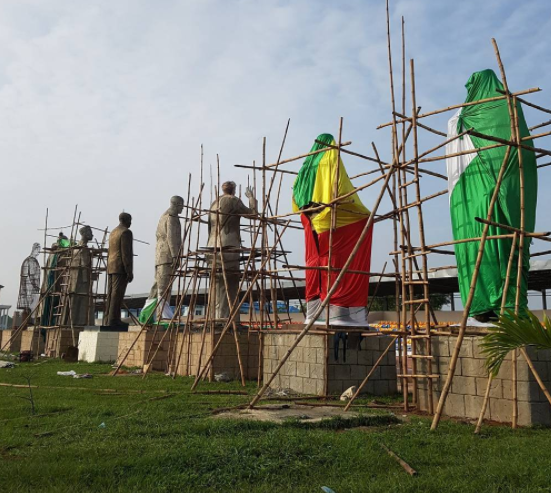 See a leaked photo of a few of the remaining statues that Governor Rochas is yet to commission..can you tell who they represent? Can you guess who the other statues represent?